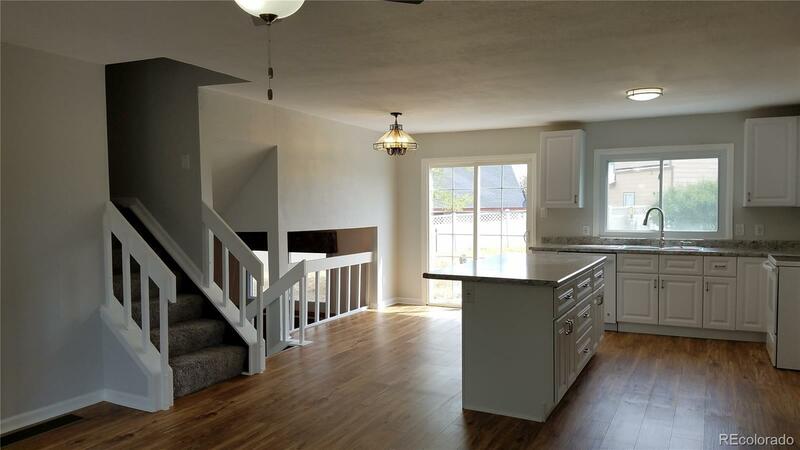 Spacious 4 bedroom home in Hayden with new flooring, kitchen cabinets and countertops. Large lot with mature landscaping and a fenced backyard with a fire pit. Well maintained home with a great layout. Attached 2-car garage off the kitchen with another detached 1-car garage/shed/RV parking.